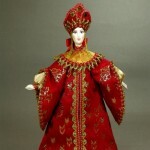 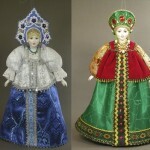 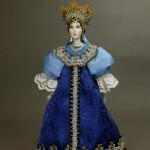 Founded in 1996 in St. Petersburg “Doll Workshop at Lanskoy” is a team of talented artists creating unique collectible dolls, wearing national, historical and secular costumes. 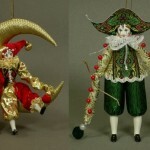 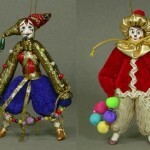 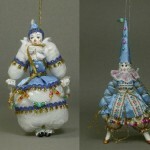 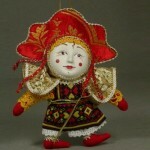 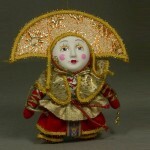 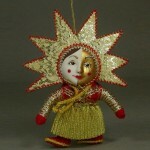 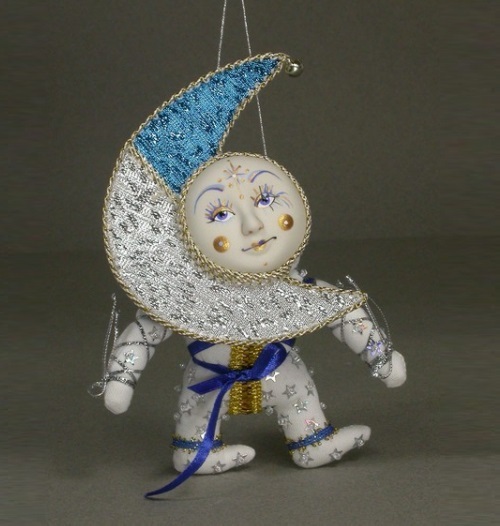 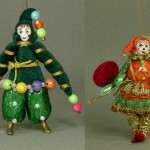 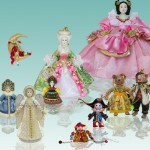 And also Christmas toys, dolls, animal toys, humorous dolls, fairy-tale characters and masks. 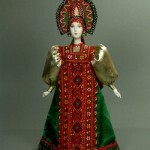 Each doll is made by masters manually, individually, and together they create a complete image of the doll world, whose characters have prototypes in the history and folklore of St. Petersburg and Russia. 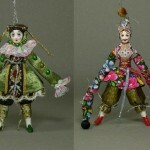 Among the artists who have long worked at the studio: IV Bannikova, ON Bednichenko, AI Dubrovina, OV Zverlina, SY Krishtan. 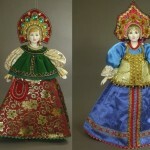 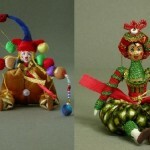 The art team is a member of the workshop of folk crafts of St. Petersburg. 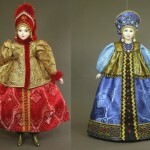 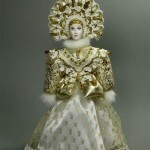 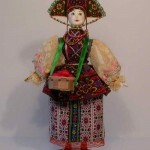 The dolls can be a perfect gift for the New Year, Christmas, birthday or any celebration or memorable event. 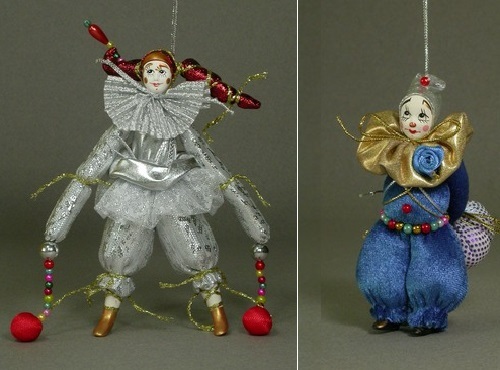 They can decorate the house and office. 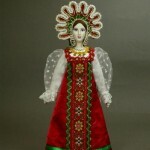 Author IV Bannikova. 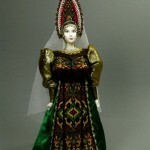 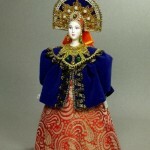 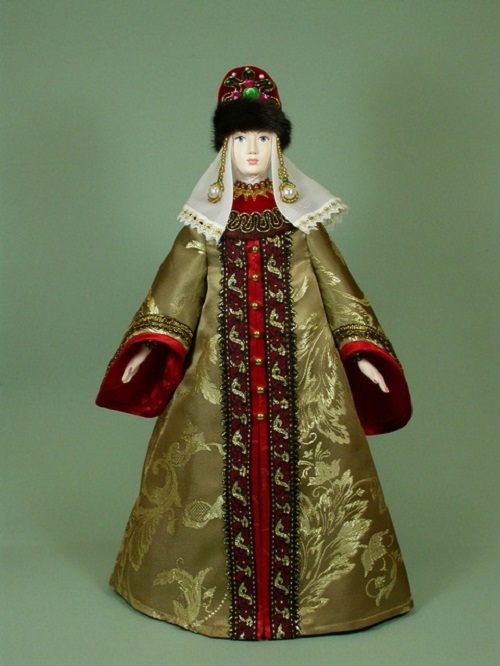 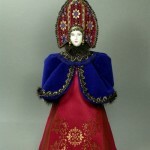 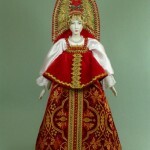 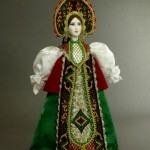 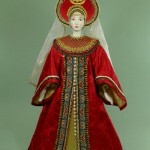 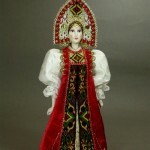 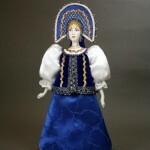 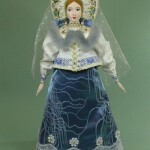 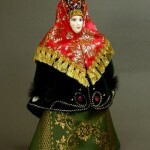 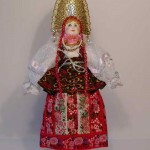 Doll in Russian costume.